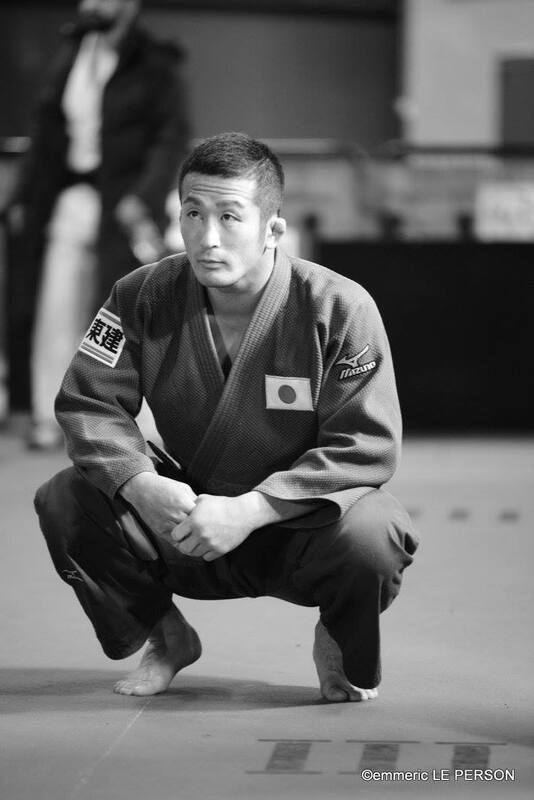 Akimoto Hiroyuki became World Champion in 2010 in Tokyo U73kg. 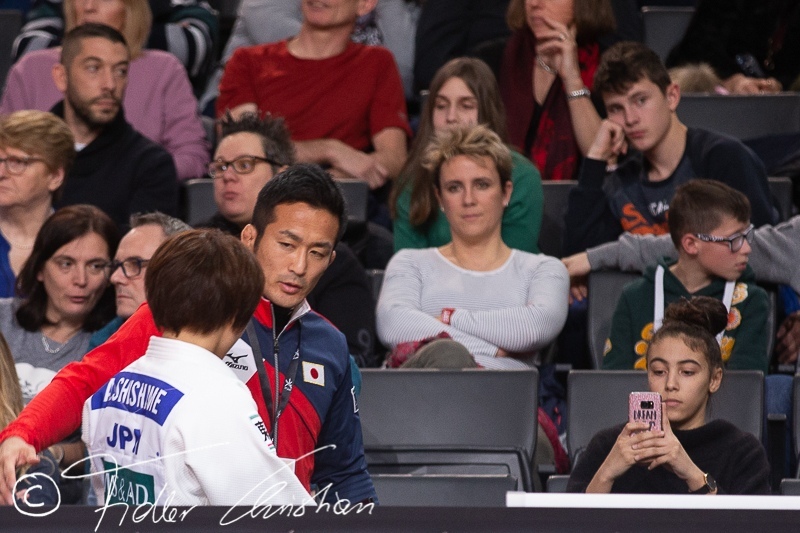 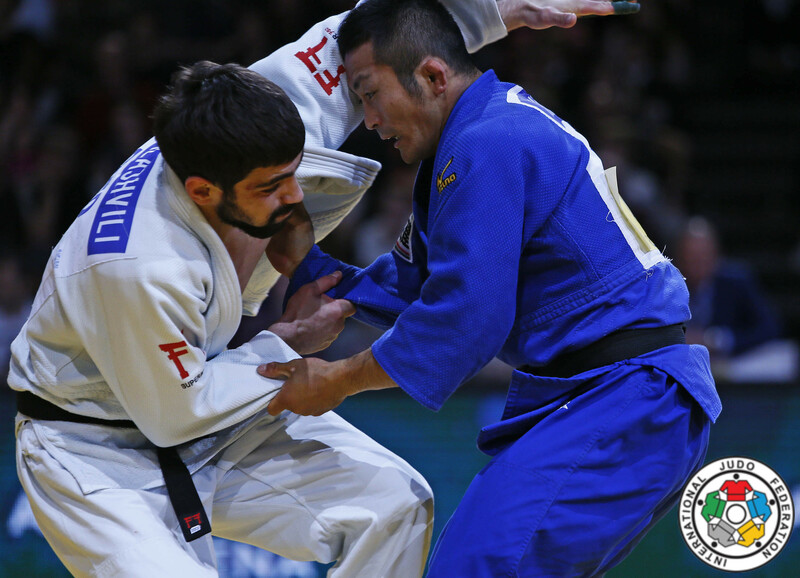 He won the Grand Slam of Paris and Tokyo in 2015. 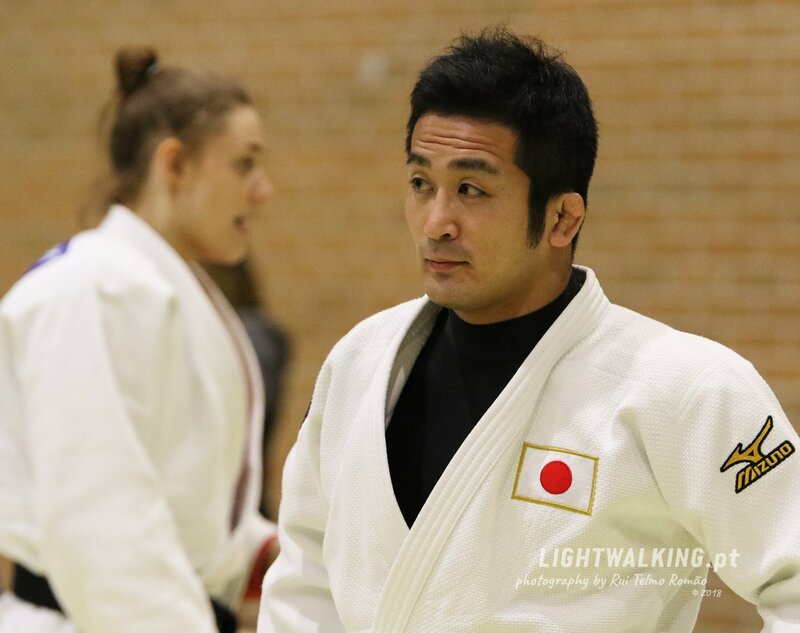 Hiroyuki Akimoto claimed the Junior world title in 2004 in Budapest. 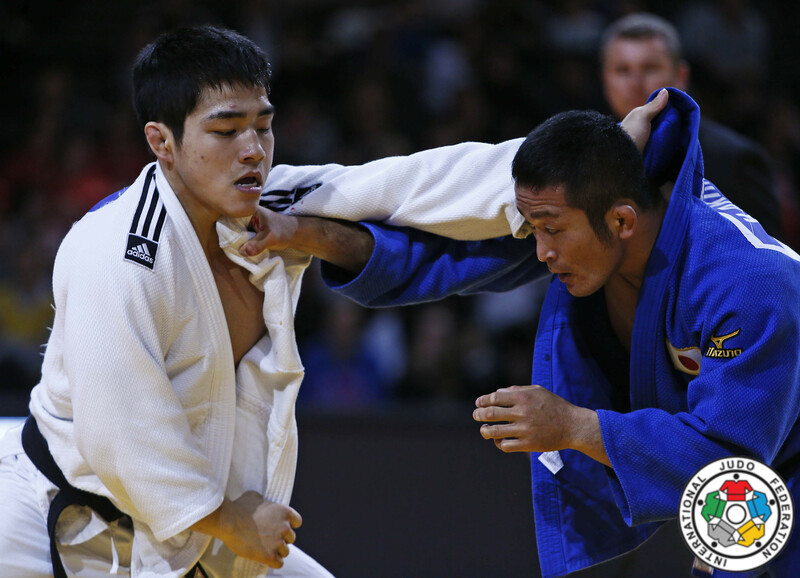 Akimoto won the Asian Games in 2014 in Incheon and won the Asian Games in 2010 in Guangzhou. 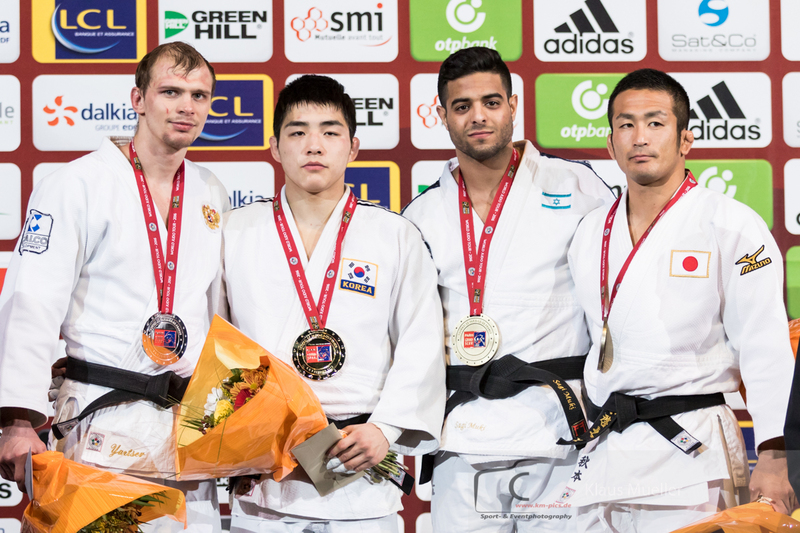 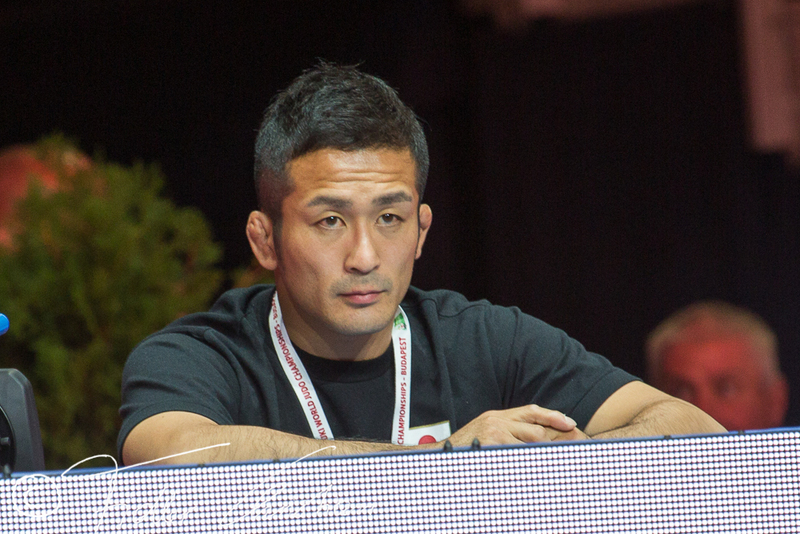 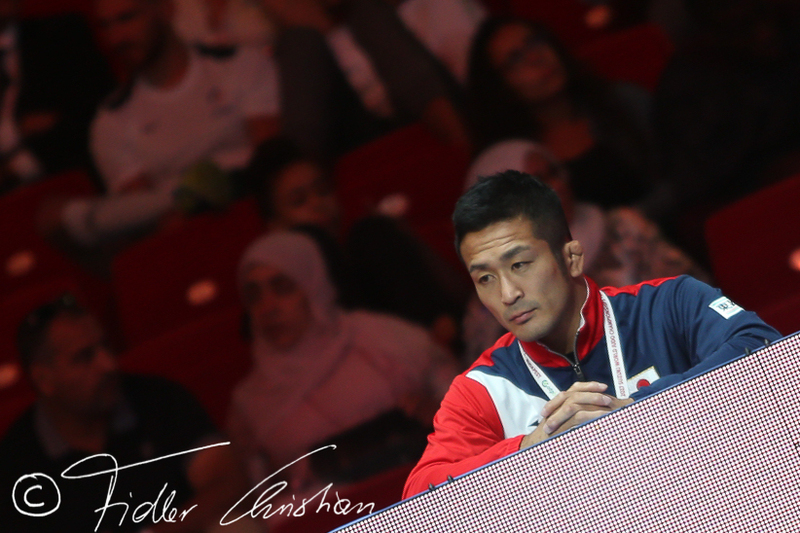 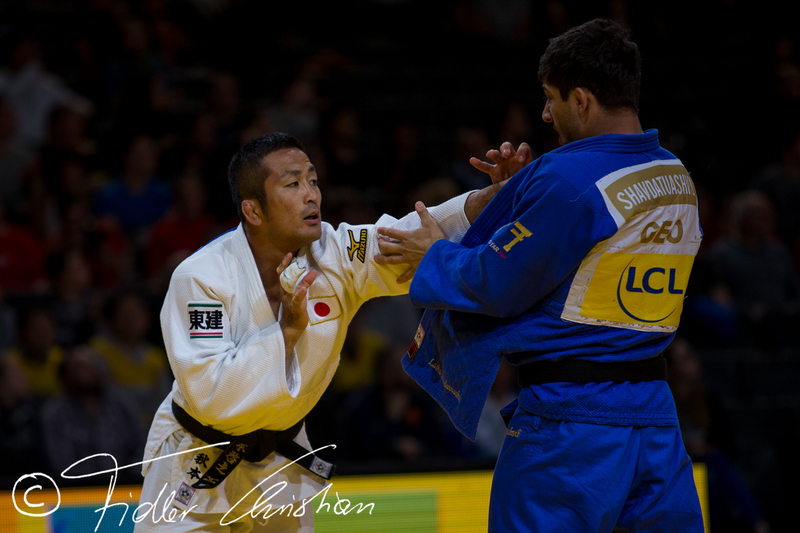 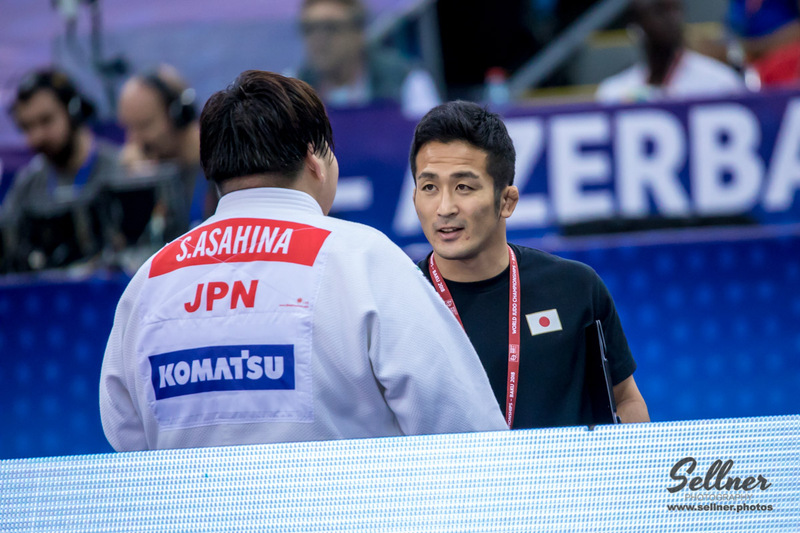 Hiroyuki Akimoto (JPN) was number 1 of the IJF World Ranking for seniors U73kg in 2010.